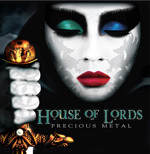 Nearly 25 years on, vocalist James Christian and House of Lords is still going strong, with their ninth studio album Precious Metal. And it seems that they may have bumped things up a notch or two. House of Lords: having fun. HoL almost always has worked from context of arena ready melodic hard rock with AOR accessibility. Yet this album seems edgier. 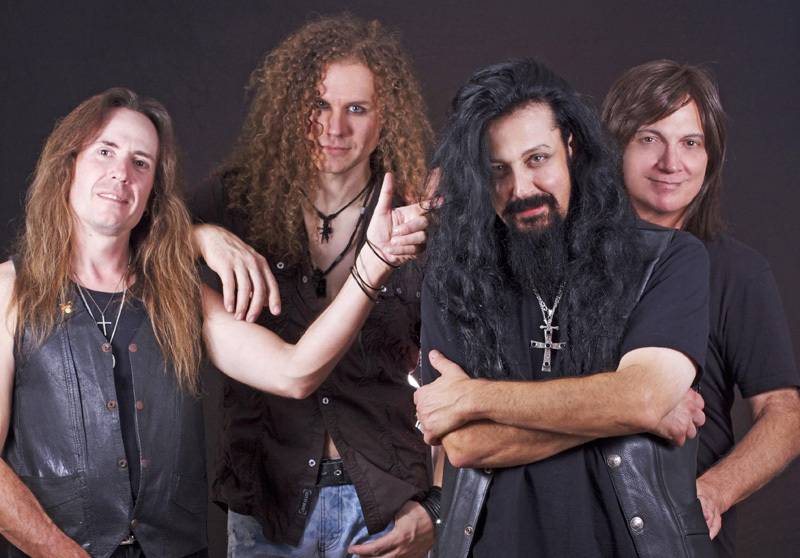 Battle, Swimmin' With The Sharks, Raw, and Epic, for instance, almost near melodic metal with guitarist Jimi Bell's riffs and leads leading the way. Permission To Die is a real riff buster, with a thundering rhythm section. Even the more moderate, toned down, at least at the start, Live Every Day, puts more grit into it's obvious AOR feeling. But there are ballads here, believe it or not. The title cut is one, probably the quietest song here; Enemy Mine, with Christian's wife Robin Beck, brings more of that edge as it builds to crescendo. At the end of the day, what you still have is another House of Lords' album that stays true to form, offering more melodic hard rock, only a bit more metalish. Is that word? Recommended. 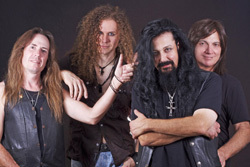 Precious Metal is another House of Lords' album that stays true to form, offering more melodic hard rock, only a bit more metalish. Is that word? Recommended.